My two moms taught me how to be a strong, independent woman, how to hunt and fish, how to think for myself. I am proud to be a Vermont woman skilled with a chainsaw, able to back up a trailer, change a tire and my oil filter, and teach my daughters to do the same. I learned early to dare to work in a man’s world, to be the first female mason tender for a mason building homes in my town. To stand for 30 years as an RN as an equal to physician colleagues. To lead at the table to negotiate for good working conditions and safe staffing with the region's largest hospital. I believe in public education. Adults in my early life helped shape my trajectory. I will fight to make sure our educators, from early education and care to higher ed, have right size classrooms and the resources they need so that they can also shape the lives of our children. As a nurse and a mother and grandmother, I am a devoted problem solver. I have put my body on the line many times to fight to protect our healthcare, and to make health care accessible to all of us. After completing a degree in Natural Resource Economics, Management and Policy, I bicycled our Green Mountains and chose this place as home because of its beauty, strong commitment to community, and our ability to live close to the land, raise and hunt for our food or know the person that does. 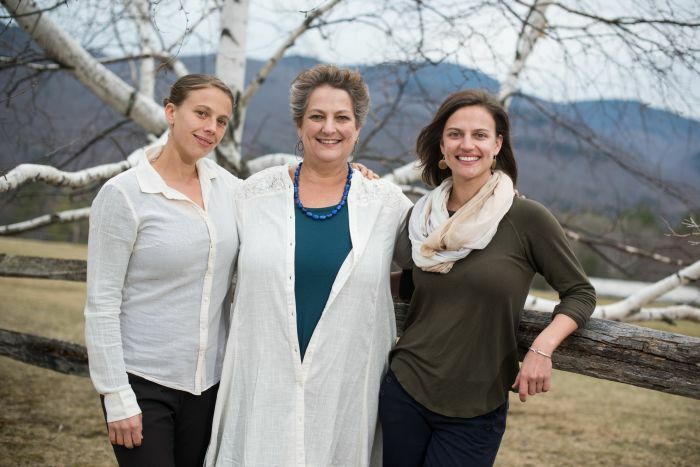 We raised our 2 daughters -not surprisingly very independent and strong willed women – on our organic vegetable farm. Committed to protecting and preserving our earth, my husband and I live in our off-grid home in the mountain valley of Lincoln. When I'm not organizing, working, or campaigning, I volunteer at the Open Door Clinic in Middlebury. As your legislator, I will fight for the things we care about. I am compassionate, driven to build relationships, and experienced at building coalitions across divides to develop policy at the local and state level.